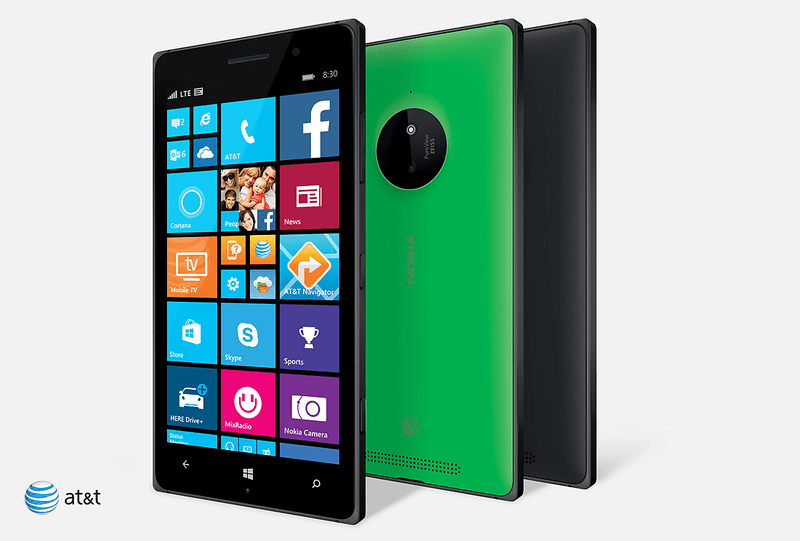 The new Nokia Lumia 830 will be available under AT&T in just a few more days. If you are one of those people eyeing to have a new Windows Phone experience for the coming holidays, this would definitely be a good choice to buy. One thing that the tech savvy guys know about AT&T is their reluctance to Qi wireless charging, and their following to PMA wireless charging instead. This might be a hindrance for the market wanting to buy the Lumia 830 with Qi wireless charging already available. We believe though that AT&T has seen this as well and did something about it that will serve its customers. AT&T has made both Qi and PMA wireless charging available for the upcoming Lumia 830, now how great is that? Both wireless charging standards will be inside the back cover of the Lumia 830. This means that the Windows Phone can be charged using either Qi or PMA wireless chargers, just take your pick. This as well is the very first phone to have two different wireless charging standards available. Another add-on to AT&T’s surprises for the Lumia 830 is the availability of the back covers. It is shown in their website that there are green and black back covers available for the Lumia 830. What’s interesting here is that both colors will be given along with your Windows Phone! They are practically putting their best foot forward by giving more than what they’re supposed to. Both back covers have the same Qi and PMA wireless charging standard tucked inside. Availability of the Nokia Lumia 830 under AT&T will start on November 2, pricing for it hasn’t been announced as of the moment though. Galaxy S7 wireless charging battery pack at over 50% off!